Every chef know the power of the magical ingredient that is lemons. They are so versatile in the kitchen, their flavor profile lending it to everything from sweet to savory and in between. 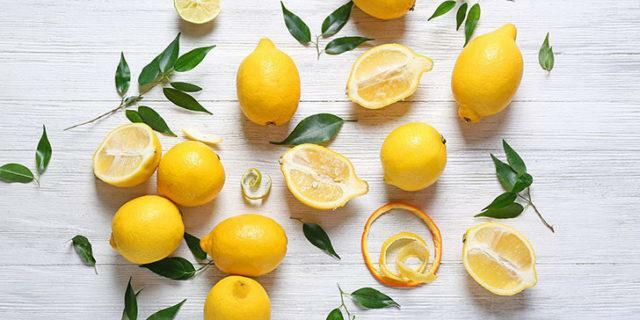 But did you know that uses for lemons do not stop at the kitchen?